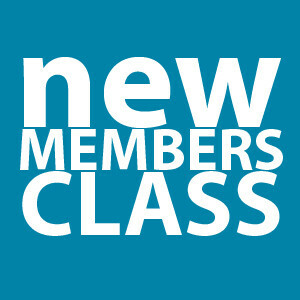 The next new membership class will take place Sunday December 2nd following service at 1145 in the chapel. See Doug Beck or Shawn Hall for details. New members will be confirmed during the Dec 9 service.